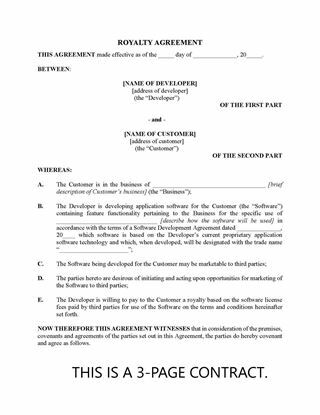 Canadian software developers can use this easy Perpetual License form to license their products to distributors who resell the apps to end users. 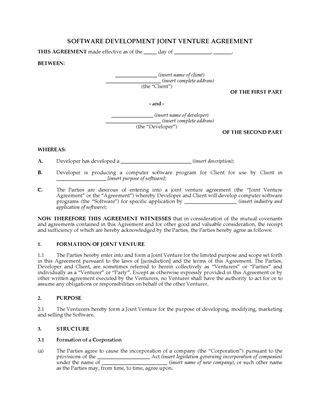 The developer grants the licensee a permanent, irrevocable, perpetual, royalty-free, non-exclusive licence to distribute, resell, sublicense or otherwise make use of the software. In return for the perpetual licence, the licensee pays the developer a one-time licence fee. 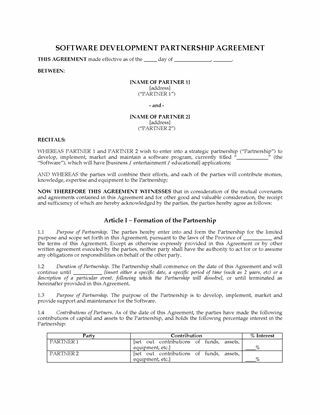 The developer retains ownership of the original software product. If the licensee creates derivative works from the original, the licensee will own the title to those works. 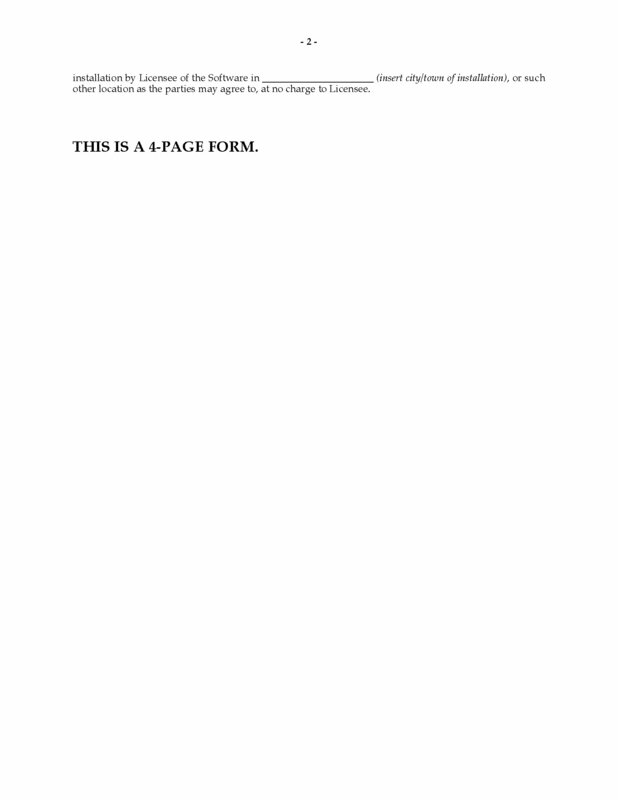 The licensee also has the right to decompile, disassemble and reverse engineer the software. 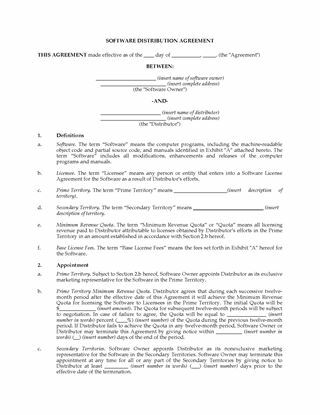 This Perpetual Software License form is governed by Canadian copyright and intellectual property laws. It can be used anywhere in Canada except for Quebec.